careless, a little too detached? She’s happy, living life on her own terms–until Nicky Lansing shows back up.Nick Lansing was the stereotypical leather-clad bad boy, needing nothing but his fast car, his guitar, his never-ending partying, and his long-time girlfriend–until one bad decision changed the course of two lives forever. He’s on the straight-and-narrow now, living life as a respected teacher and doing his best to be a positive role model. Yes, he still has his music. But gone are his days of partying. And gone is the one girl who always held his heart. Or is she?One freak accident brings these two opposites back together. 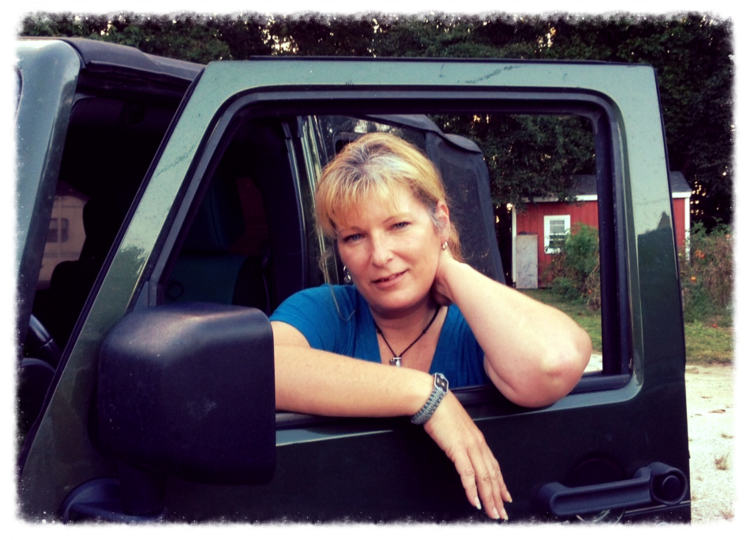 Is ten years long enough to heal the physical and emotional wounds from the past? Can they reconcile who they were with who they’ve become–or will it be a case of Once Burned is enough? 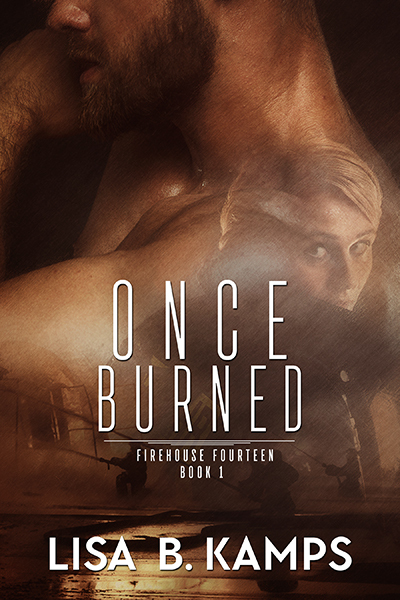 Once Burned is the first in Lisa B. Kamps’ Firehouse Fourteen series. She starts her series and book with us at a location of a fire. I couldn’t wait to see when Mike and Nicky would finally encounter each other. There are moments of heartache that had me unsure what to expect. I did love the mention of Old Bay, it has me looking forward to my own crab feast this summer. Once Burned is the first I’ve read by Lisa B. Kamps but won’t be the last. I’m excited to read more of her Firehouse Fourteen series. I’ll be picking up her Baltimore Banners while I wait. of her much-anticipated new series, Firehouse Fourteen, featuring hot and heroic firefighters.Lisa grew up with an overactive imagination, strong encouragement from her parents, and an insatiable infatuation with the Peanuts gang. That infatuation—along with an impatience she has yet to outgrow—jump-started her love of writing. After all, why should she be forced to wait a whole week to read the stories of her favorite characters when she could create stories for them whenever she wanted?That love of writing continued to grow, along with all those voices in her head, even during her assorted careers: first as a firefighter with the Baltimore County Fire Department, then a very brief (and not very successful) stint at bartending in east Baltimore, and finally as the Director of Retail Operations for a busy Civil War non-profit.